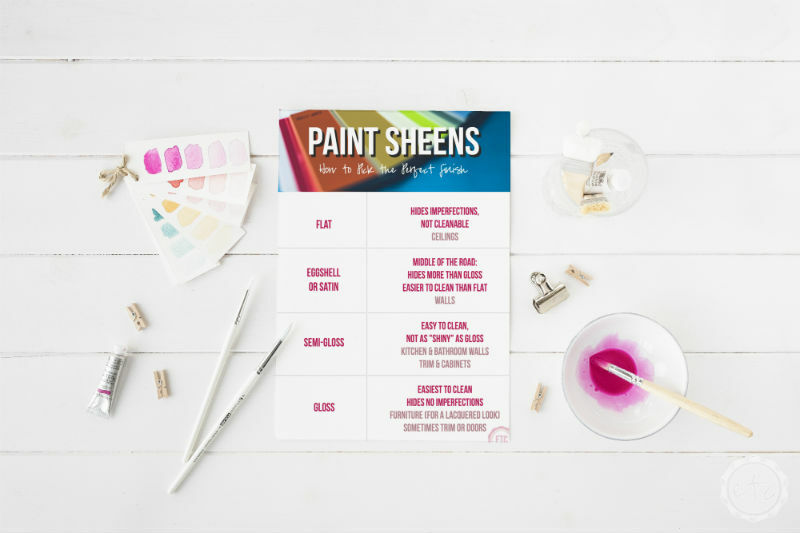 How to Pick YOUR Perfect Paint Sheen (& FREE Printable Guide!) - Happily Ever After, Etc. Once I started painting I realized that walls are like pringles… you can’t paint just one! I learned everything I could about painting the inside of your home and then I started working at the local paint store! Now I spend my days mixing paint and answering questions… like how to pick the perfect paint sheen. I’ve also included a quick freebie… so don’t miss that at the bottom! Today I thought we’d talk a little bit about paint sheens. With only a few paint sheens available (mainly flat, satin/eggshell, semi-gloss and gloss) picking a sheen should be as easy as counting to four… but with different opinions and options it becomes a little more complicated than that! Let’s think of paint sheen as a sliding scale… from flat to gloss. On the left end of the spectrum is one hundred percent flat paint and on the other end is gloss. Does that make sense? Flat Paint has absolutely no sheen. It is the absolute best sheen to cover imperfections but is not cleanable. That means that all the nicks and dings in your wall will be camouflaged with a good coat of flat paint… but you won’t be able to wipe your wall clean. When you try to wipe flat paint clean the paint simply comes off the wall onto your rag… not cool! Since you can’t clean flat if it becomes dirty you have to paint over the dirty spot. That’s why flat paint is the perfect solution for ceilings! Flat will cover the imperfections in ceiling drywall and cleaning won’t be a problem. Matte is a tiny bit washable so while it’s not used everyday folks who absolutely hate sheen are happier with a matte finish then satin. 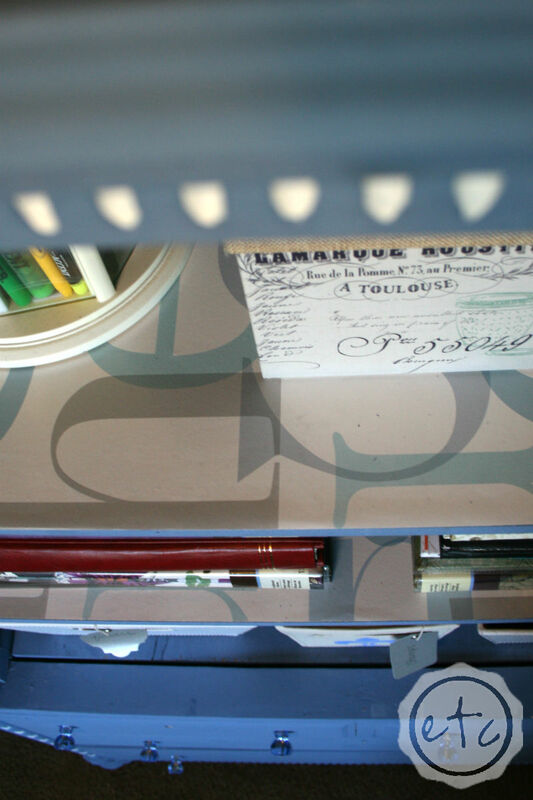 Matte is still not very cleanable so people who clean often should stick with a sheen further down on the sheen scale. Satin is the best of both worlds. It covers imperfections like a flat while being washable like a gloss… of course no paint is perfect but if you’re looking for a good compromise this is it. 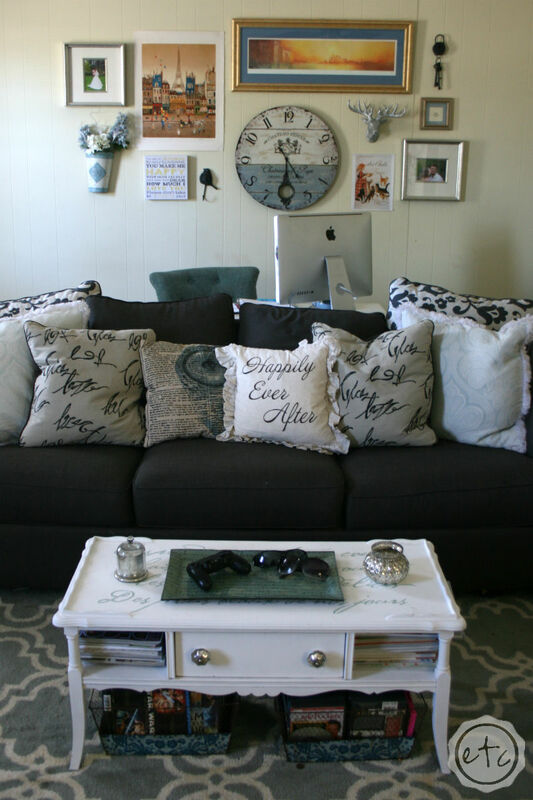 Most folks use satin for walls in their home: think living rooms, bedrooms, hallways etc. Semi-Gloss is the perfect solution for most crown molding, baseboards and trim work. It’s shiny surface is easy to clean while the difference between satin (for the walls) and semigloss (for the trim) gives a nice contrast in sheens. Because of it’s clean-ability some people like to use semi-gloss for the walls in high traffic areas like kitchens or bathrooms (rooms that are cleaned often). In that case gloss would be the perfect trim paint. Gloss is the most cleanable! Of course it’s also the shiniest so painting an entire wall with gloss paint would be quite… sparkly. 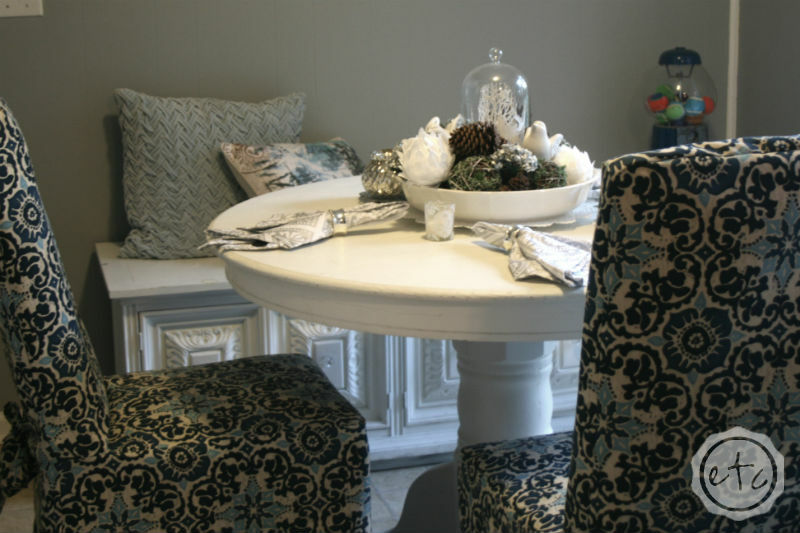 Typically gloss is perfect for trim or doors… high traffic areas in small doses. If semi-gloss isn’t enough of a contrast for your trim gloss is probably the perfect solution. Hopefully sheens now make a bit more sense… and you’re ready to pick the perfect one for your walls! 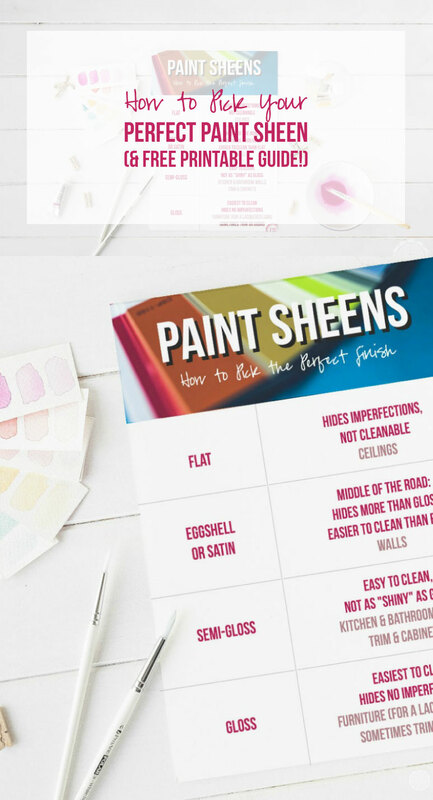 If you’re still confused I’ve made a little freebie just for you… a printable sheen guide you can stick in your purse and take with you to the paint store! Now you don’t have to remember which is which… just pick which one is perfect for your project of the day! Get Your FREE Sheen Guide! 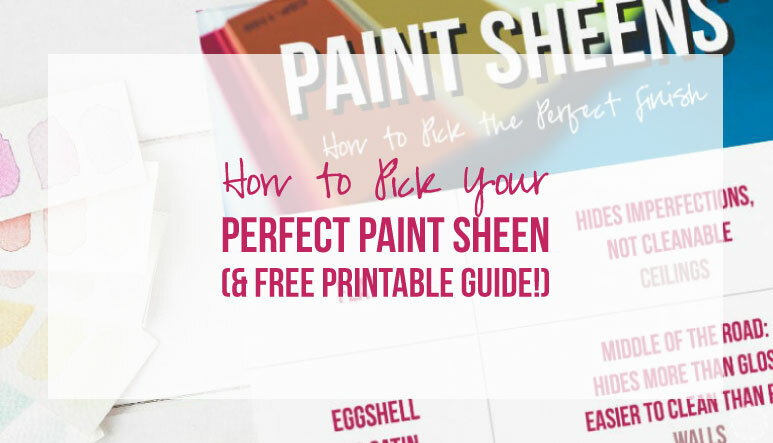 Grab your FREE sheen guide! Welcome back! I'd love to be friends and see what else you would like to read about! 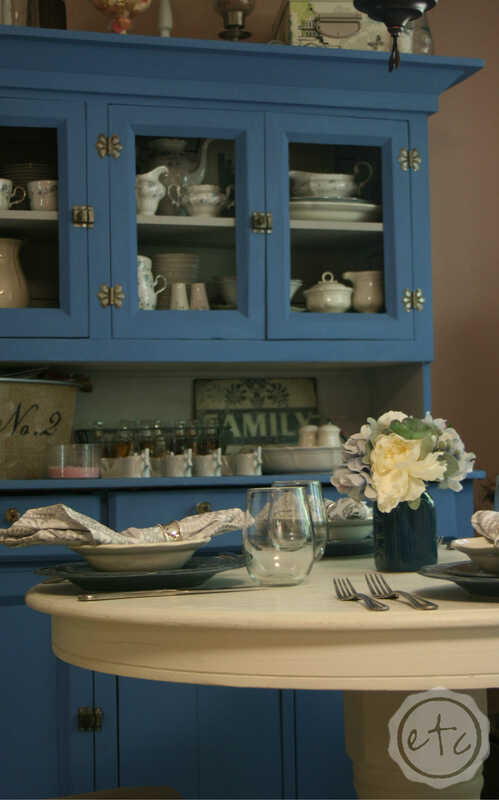 Leave me a comment and then sign up for your very own FREE paint planner.... so that you can keep track of every single paint color with ease!